Condolences: I am so sorry! on January 18, 2 pm at the San Jose Memorial Chapel. Reception to follow. 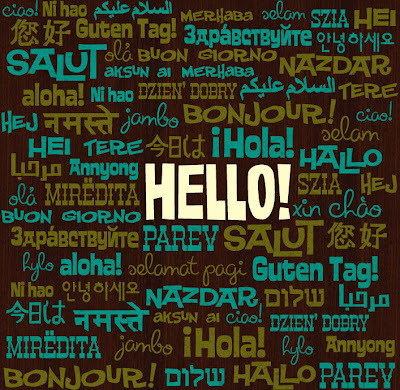 What do I say at a funeral or memorial service? I'm sorry to hear about your husband. Your wife is always in your heart. Your mother is with God. My sincerest condolences go out to you and your family. You have my deepest sympathy. Martin Luther King, Jr. was a christian minister. He worked for civil rights for all people. Today is Martin Luther King, Jr. Day. We celebrate Martin Luther King, Jr. Day on the third Monday of the month of January. Banks, schools, libraries, and government offices are closed. Also, today is Inauguration Day. 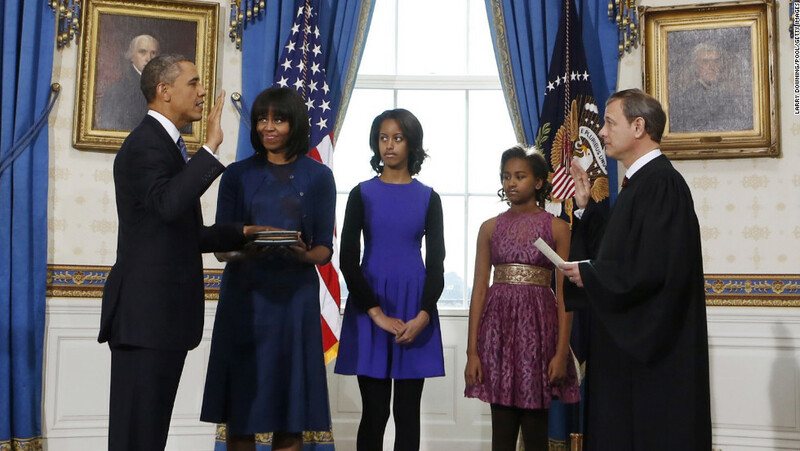 Barack Obama promises to be the President for 4 more years. 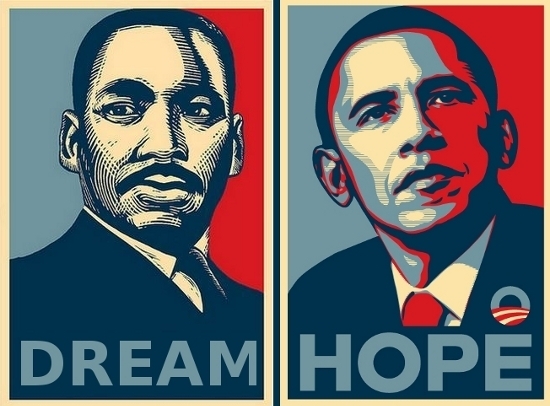 Because Martin Luther King, Jr worked for freedom, Barack Obama can be President. For more info, check out ELCivics.com Presidential Inauguration and Martin Luther King, Jr lessons. Barack Obama promises to be the President of the United States for the next 4 years. The President is the leader of the United States. 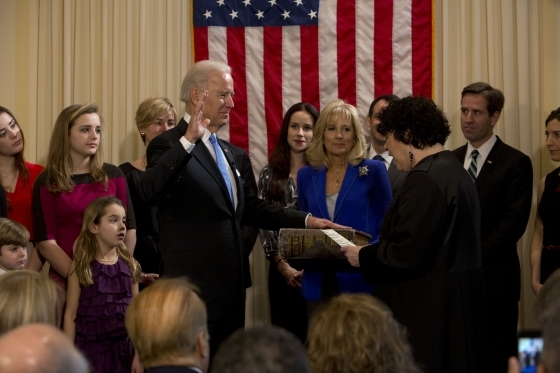 Joe Biden promises to be the Vice-President of the United States for the next 4 years. The Vice-President helps the President. Learn to read dates: month - day -year. Learn the numbers FIRST, SECOND, THIRD, etc. We begin to talk about the calendar. 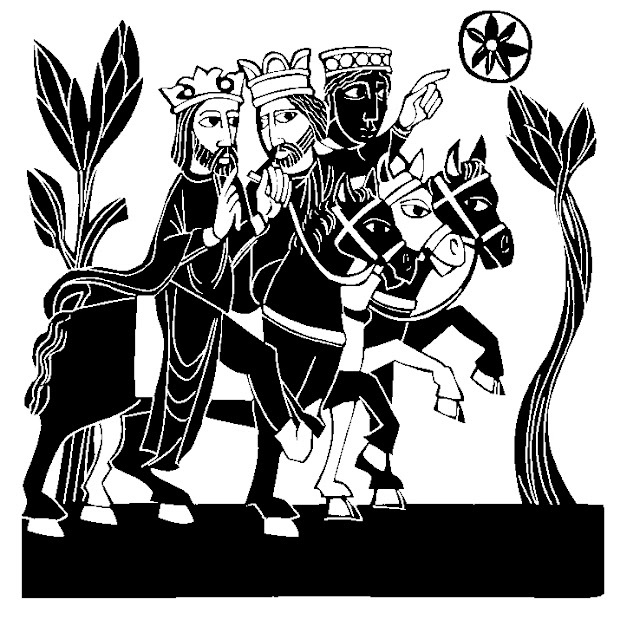 Christians celebrate Epiphany or "Three Kings Day" on January 6. 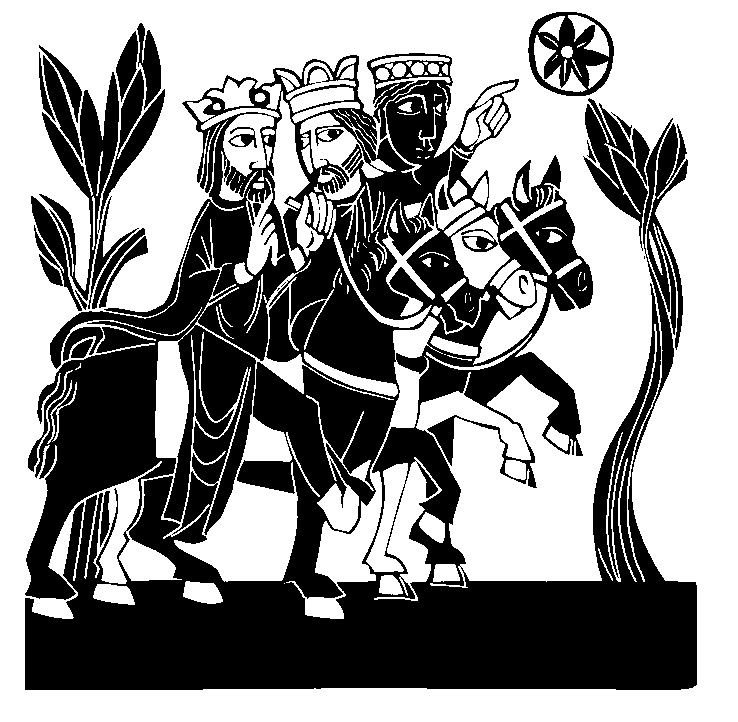 Epiphany is a story about the Three Kings who visited Jesus. They are the Three Kings. They are wise men who study stars. 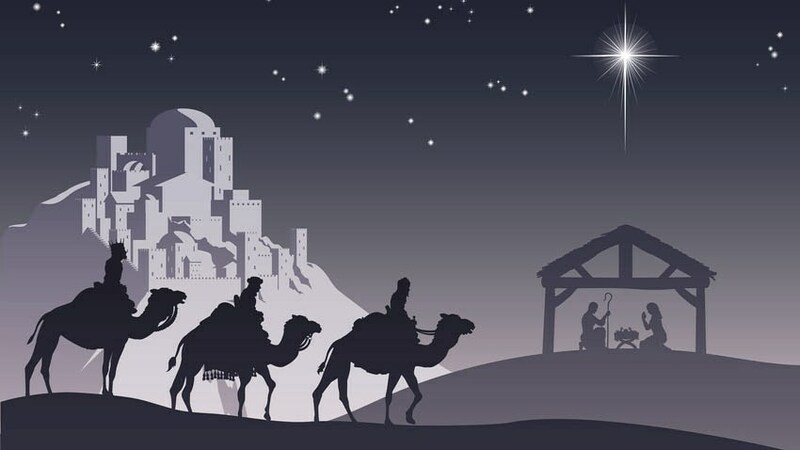 The Three Kings see a very bright star. 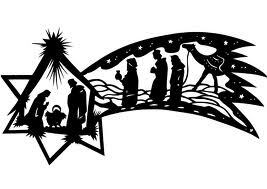 They follow the star to Bethlehem. The star stops over a house in Bethlehem. Jesus, Mary, and Joseph live in the house. The Three Kings meet Jesus, Mary, and Joseph. or have a Three Kings Day Parade on the Epiphany. The Three Kings show us that all people can come to Jesus. Students first match common food pictures with the words they hear. They then move on to matching the word with the sound and eventually unscramble letters to spell the foods. Students learn the values of American coins and then identify an amount of money. Students learn the names of American coins, identify them, spell them, and then identify an amount of money. Christmas Rap New Year's Song ESL English Phonics Sight Words Vocabulary with Fluency MC!